This exceptionally popular lockable poster case is built to an extremely high specification. 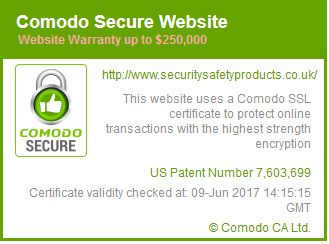 Developed and tested to exacting standards, it combines in-built strength and durability with aesthetic beauty. Its clean lines and large, toughened window enables our customers to communicate key messages and promotions in the most effective way possible. 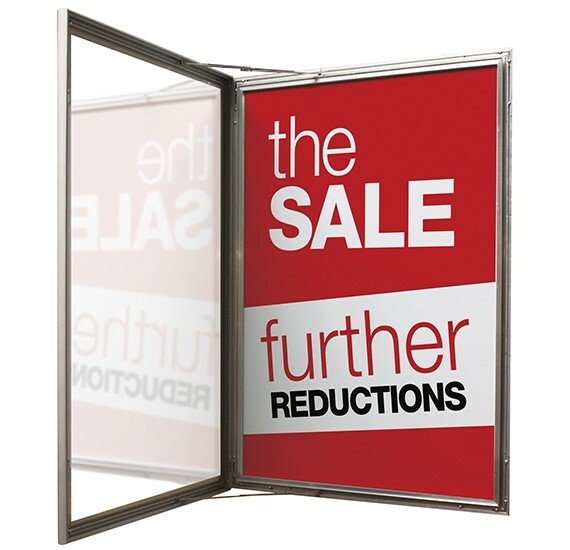 In short, we believe this is simply the best value poster cabinet available in the UK today. Easy to install, with suitable fixings provided, this Clip ‘n' Compress style cabinet has a water-tight weatherproof seal making it suitable for use outside use as well as in. 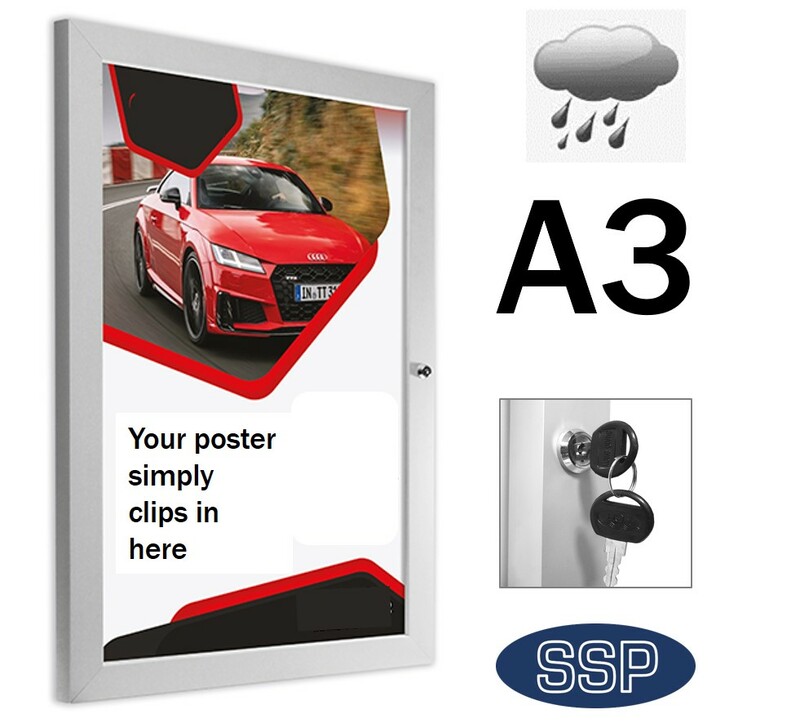 To position your poster, this compression poster cabinet initially holds the poster by clips on the edge of the inside of the frame. 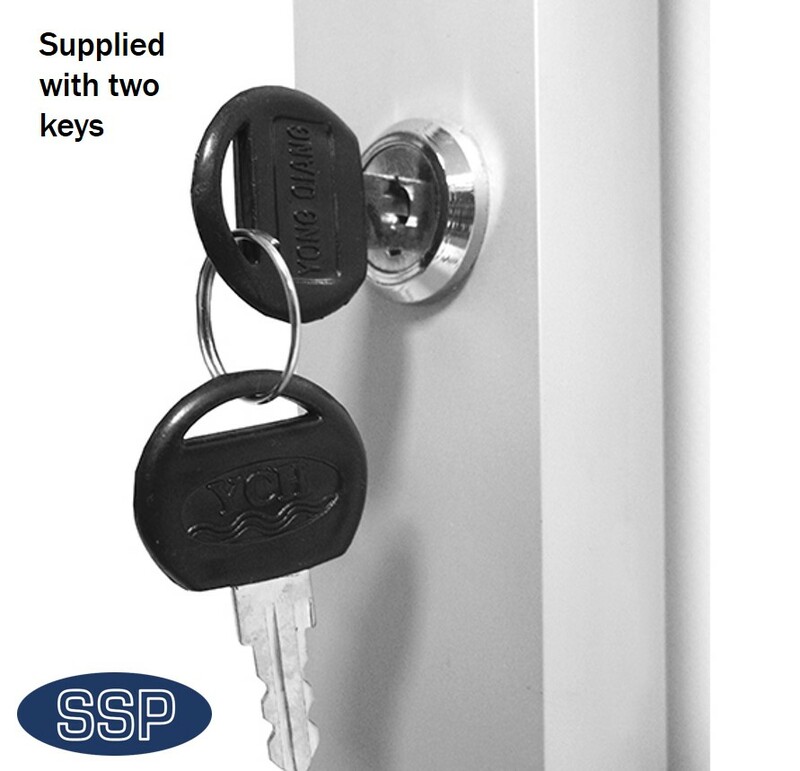 Once the door is closed the natural compression mechanism then holds it securely in place. These popular poster cabinets can be attached in either a portrait (upright) or landscape (horizontal) direction. 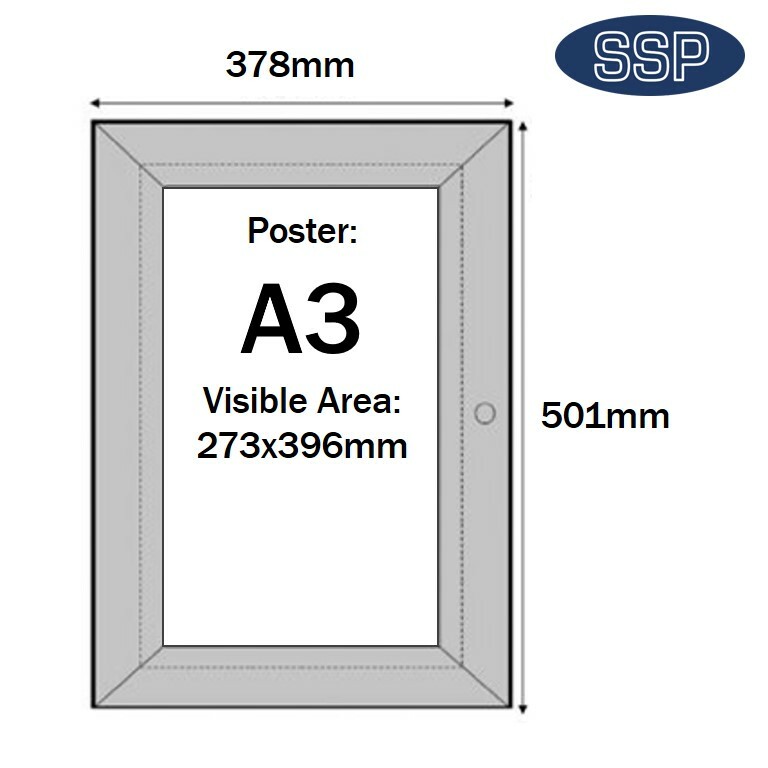 Delivery: Available from stock, the SSP poster cabinet has a maximum two working day turnaround. 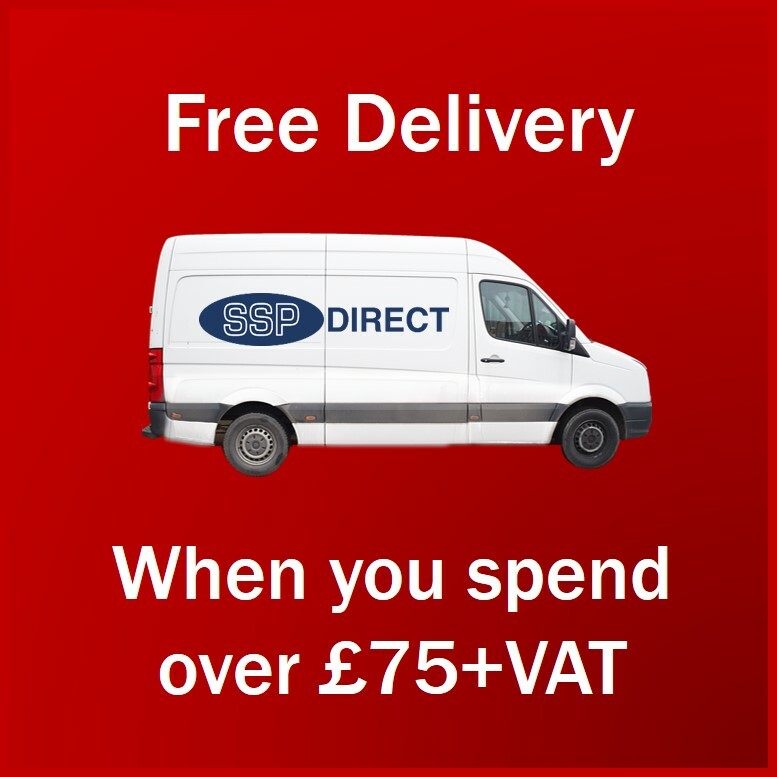 Delivery is FREE if £75 (net) or more is spent on this website. 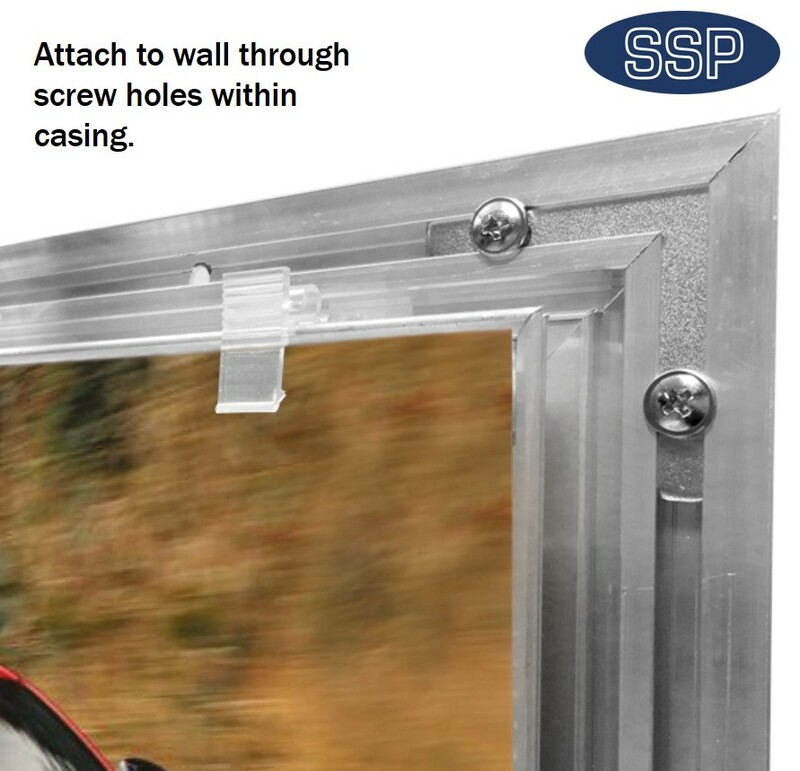 Poster case supplied with 1-1/4" hardened twin thread screws and suitable wall plugs. My outdoor poster cases are excellent. They have been up for 2 months now and I am very, very happy with them. 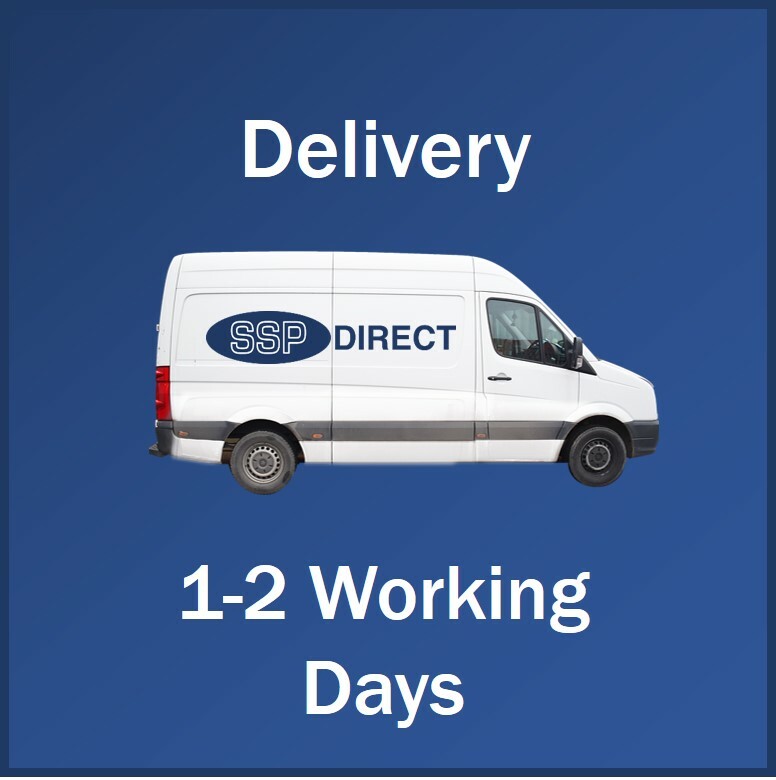 Stunning Service - A0 external display board delivered within 48 hours of order. 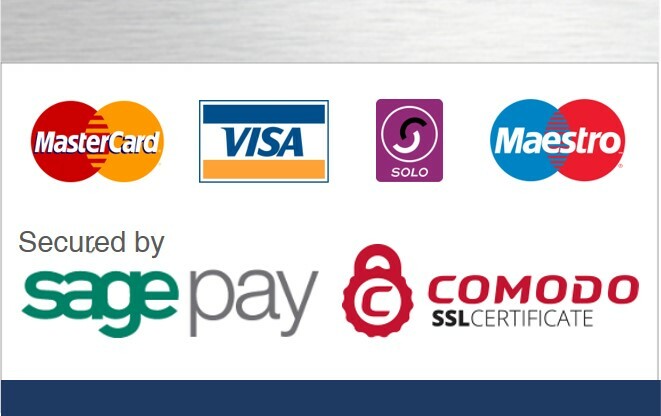 Happy with the product and the service was exceptional.